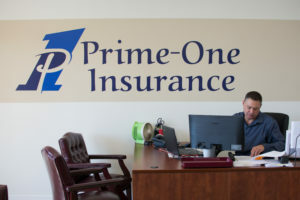 As a think tank of insurance professionals with more than 100 years’ collective experience, Prime-One Insurance offers exceptional knowledge in providing coverage for Homeowners, Auto, Watercraft, Commercial and Life insurance programs throughout the state of Florida. Everyone is unique…unique in their circumstances, risk management and budget for insurance protection. Prime-One Insurance professionals take the time to understand and create an insurance program tailored to our clients’ specific needs. 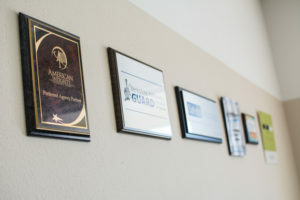 Our staff enjoys working together and sharing ideas, with the purpose of bringing the best service and program designs to our clients in Brevard, County. Surviving during a hurricane is one thing….Picking up the pieces is another. Trust the agents that have experience with both. Prime-One Insurance understands what it takes to pick up the pieces afterwards…Serving all of Brevard County, Prime-One Insurance…the hurricane-proven agents. Make Prime-One “Your Only One for Insurance”.